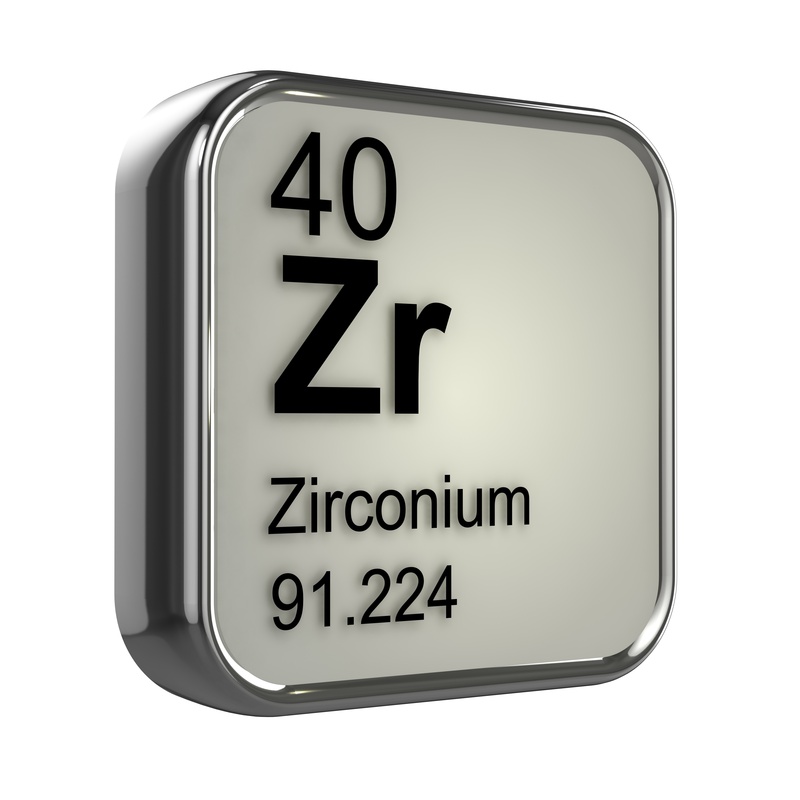 Working with zirconium alloys ? This group of alloys are used in critical applications in the chemical processing and nuclear industries. These alloys can be difficult to QC or grade match for Positive Material Identification (PMI) due to the lack of Certified Reference Materials. We have addressed this need with the introduction of the first certified reference materials for zirconium alloys, IARM Zr702-18 and IARM ZR705-18. These reference materials cover the two main commercially available Zirconium alloys, Zircadyne® 702 and Zircadyne® 705.